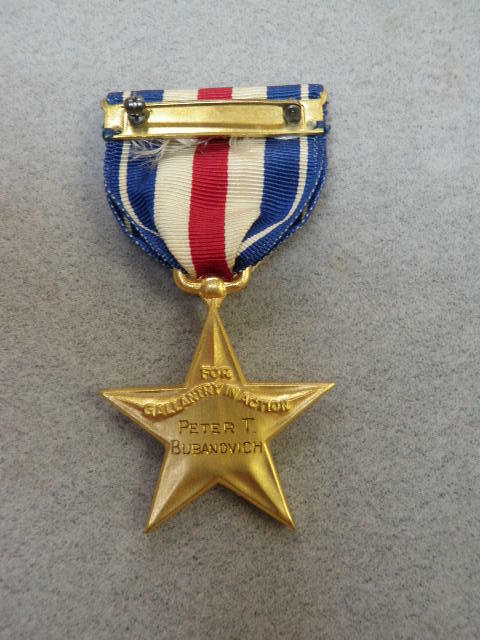 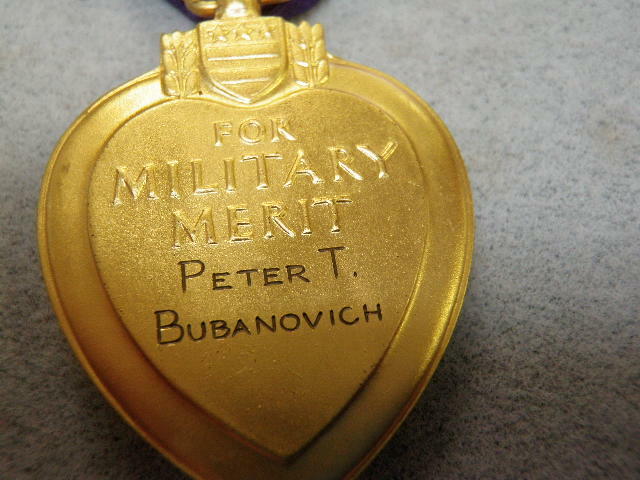 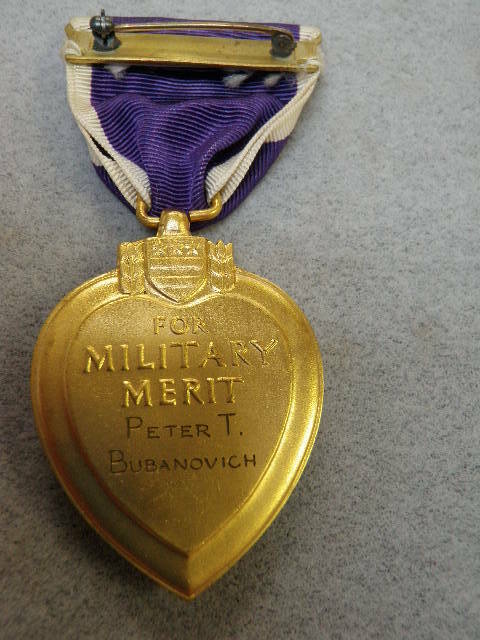 Cpl.Bubanovich 2nd Ranger - PURPLE HEART AND MEDAL RECIPIENTS FROM NORTH CAROLINA & MORE "IF YE BREAK FAITH WITH US WHO DIE, WE SHALL NOT SLEEP"
Born: 8 September 1925 Pittsburgh, PA.
KIA: 2 March 1945 at Heimbach Germany as a member of a advance guard leading the advance of the entire battalion. 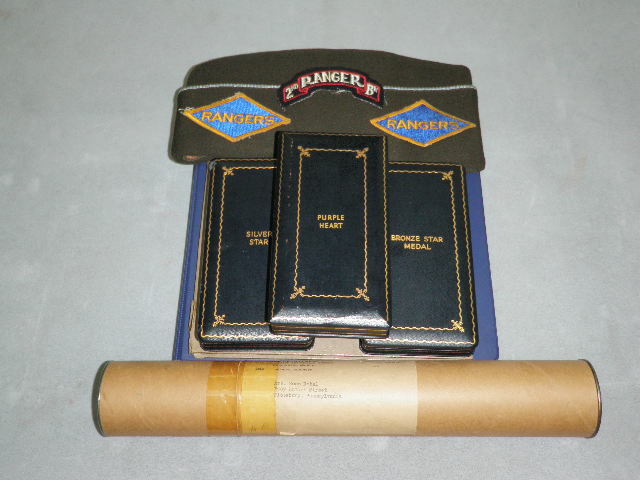 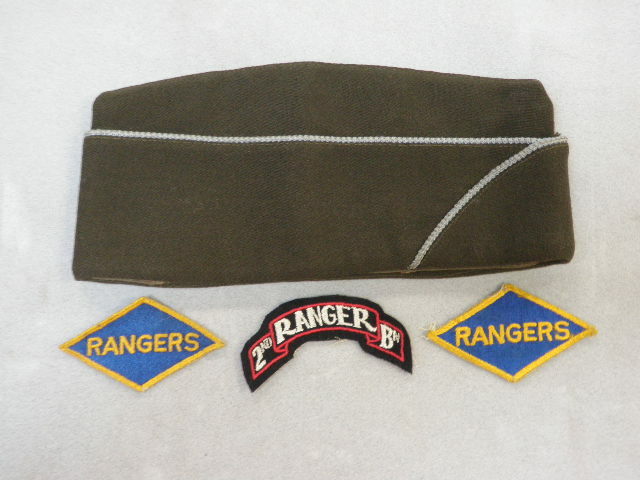 Going thru the paperwork dealing with this Ranger I was looking for his birthdate and I saw that his birth certificate was included. 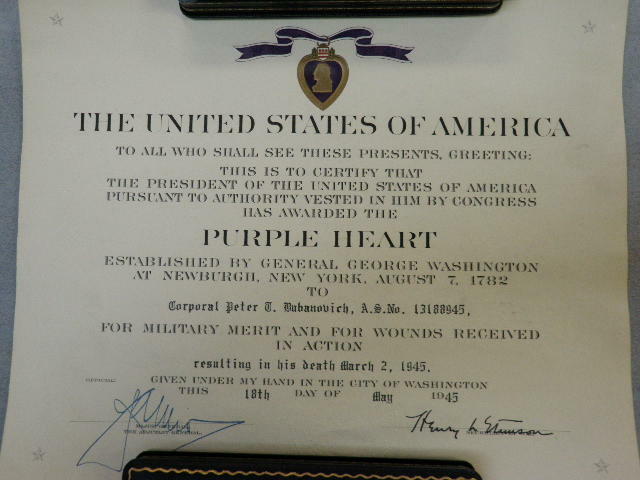 I noticed they changed the spelling of there last name but what caught my attention the most was his birth date. 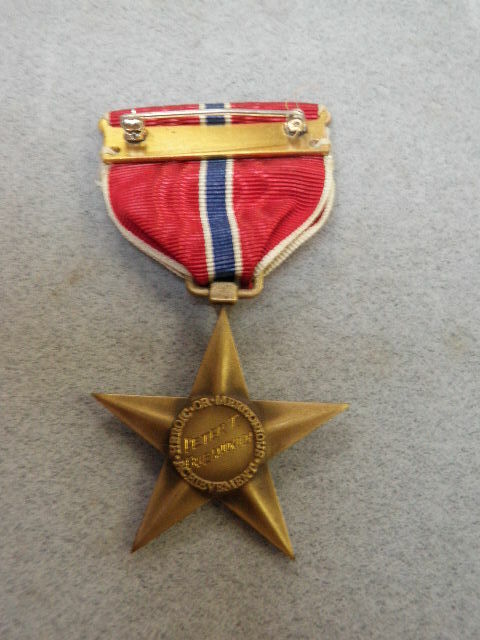 He was born on 8 September 1925 and entered service on 28 September1943.That made him 18 years and 20 days old upon joining. 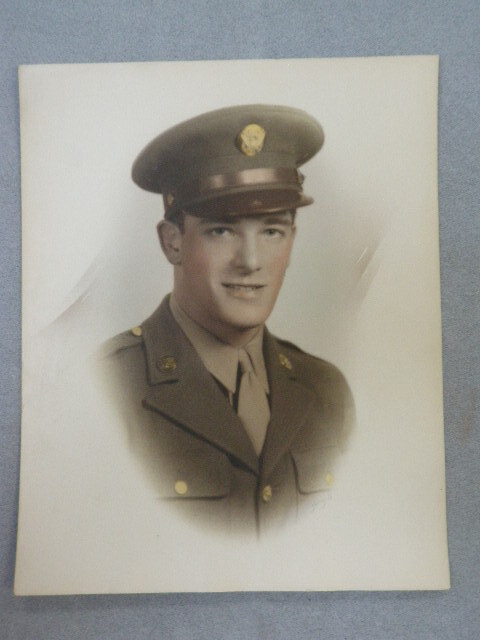 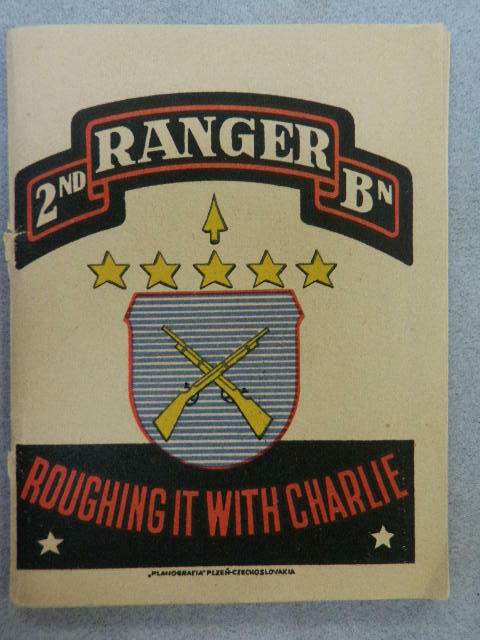 His War began as a replacement to Co C 2nd Ranger Bn on June 18 1944 at Columbieres, France.He was KIA on 2 March 1945 at Heimbach Germany and that puts him at 19 years and 5 months old. 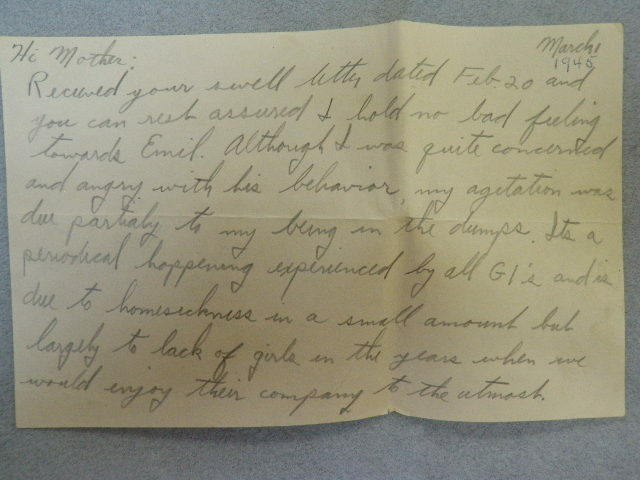 Reading the letters of Cpl.Bubanovich he had the same concerns as all.. At his age and time of life Female companionship was very important, Bubanovich and the other soldiers were very frustrated because of the lack of same. 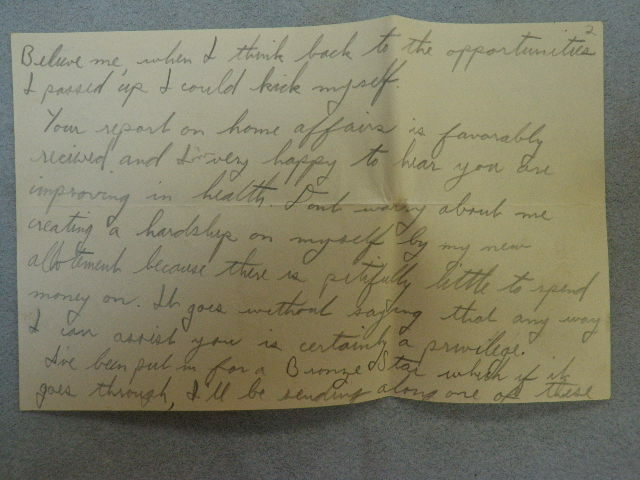 The health of his Dear Mother and sending her money to get by with, He had her monthly allotment set up plus the extra he would send. 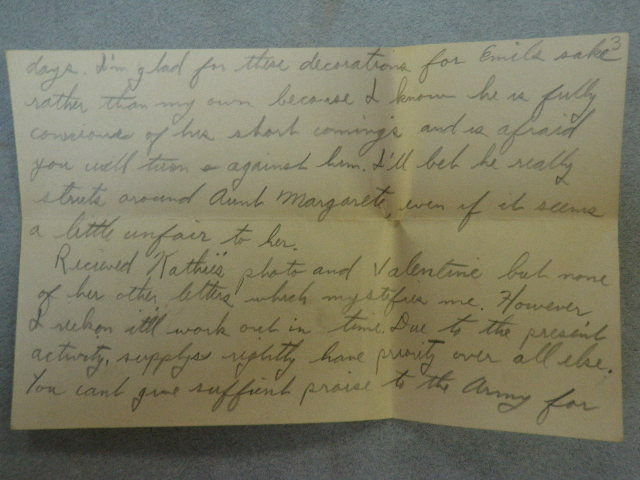 He would chide her not to worry as he had nowhere to spend money. 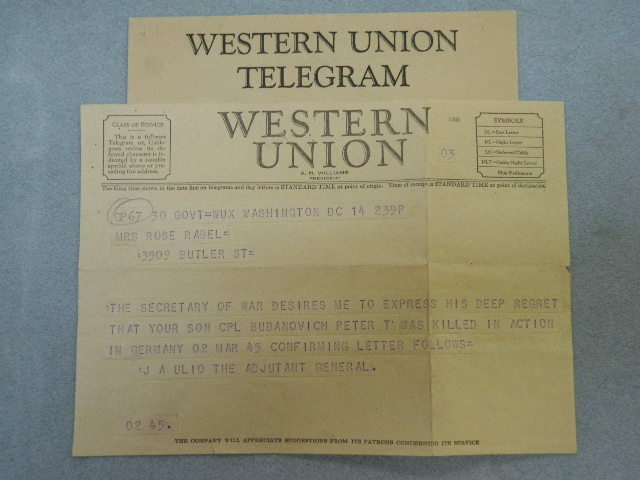 The actions of War do show that Cpl. 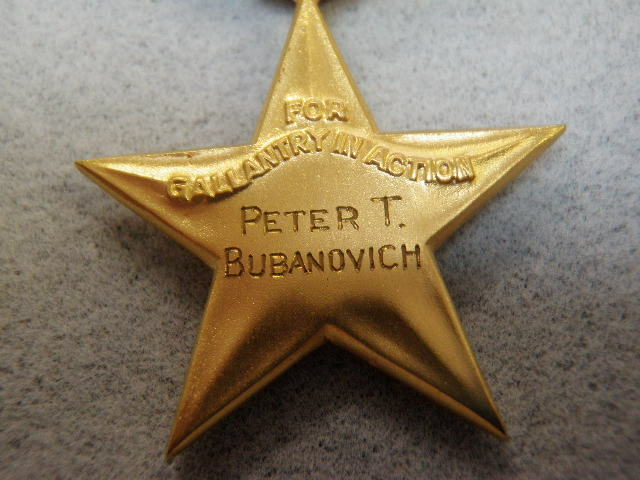 Bubanovich was a man of his time and rose to the occasion. 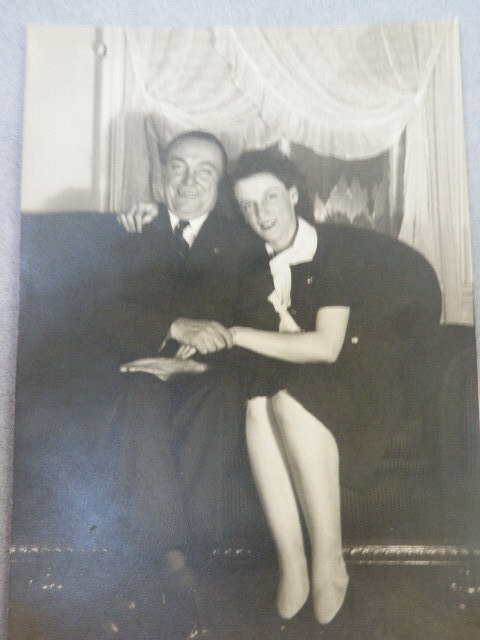 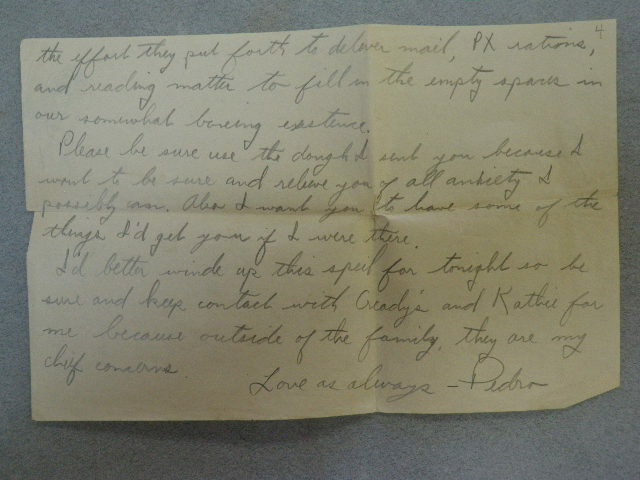 I am sure he was a Tough Kid but reading his letters he was a Good Kid who all tho was embroiled in a World War still worried more about family than himself. 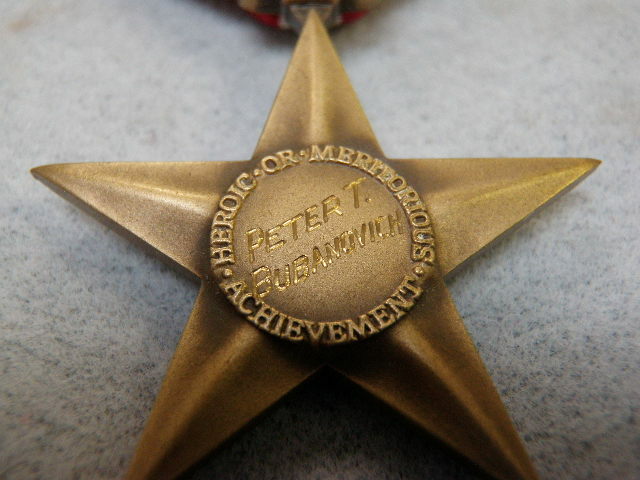 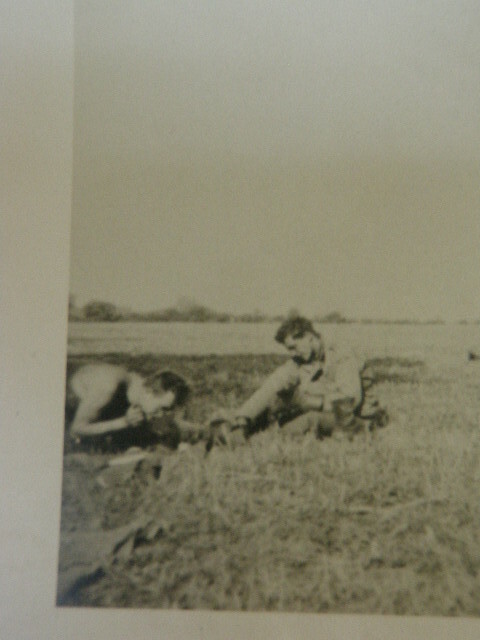 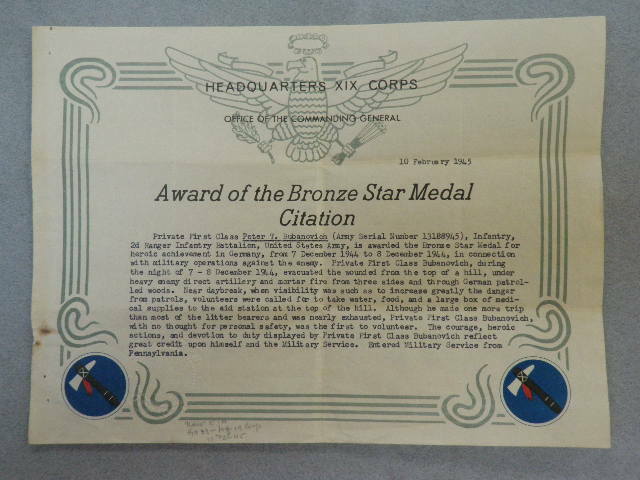 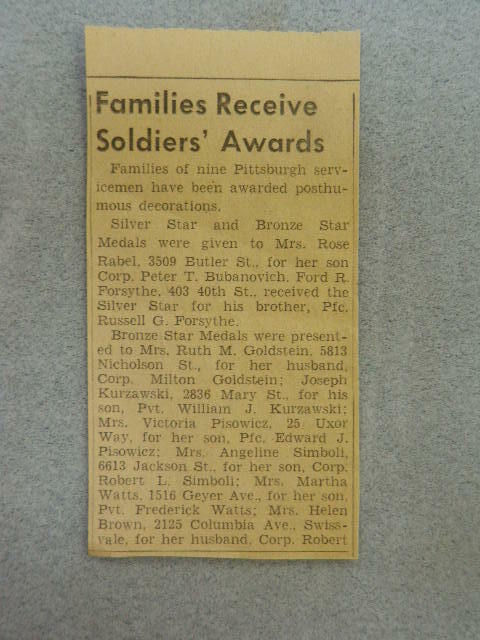 who proved his mettle on more than one occasion being awarded a Silver and Bronze Star. 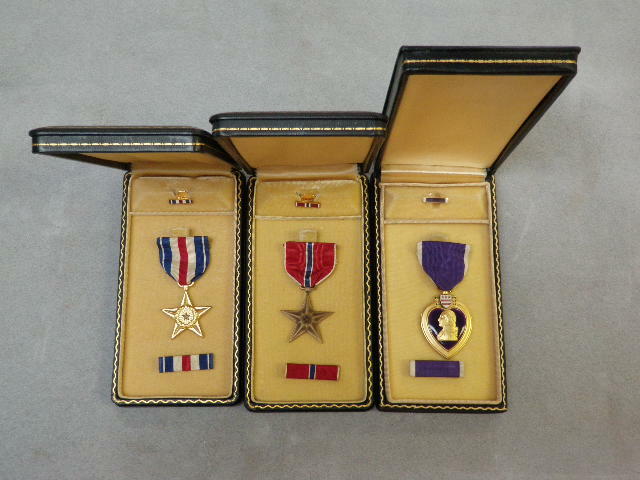 Both awards for Gallantry and Heroic actions on the field of Battle. 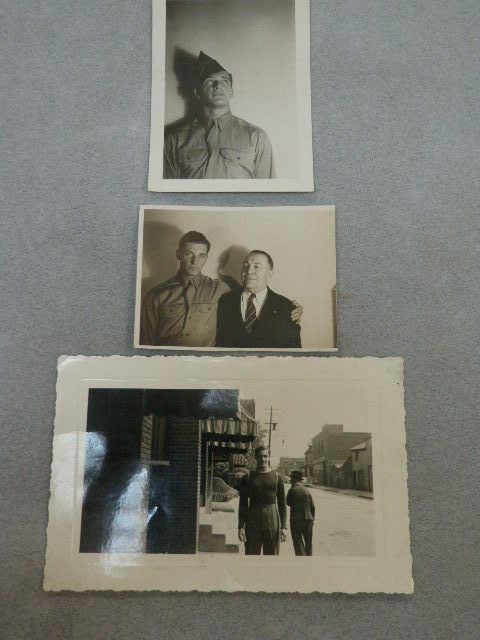 This grouping of Corporal Bubanovich can tell the story better than I. 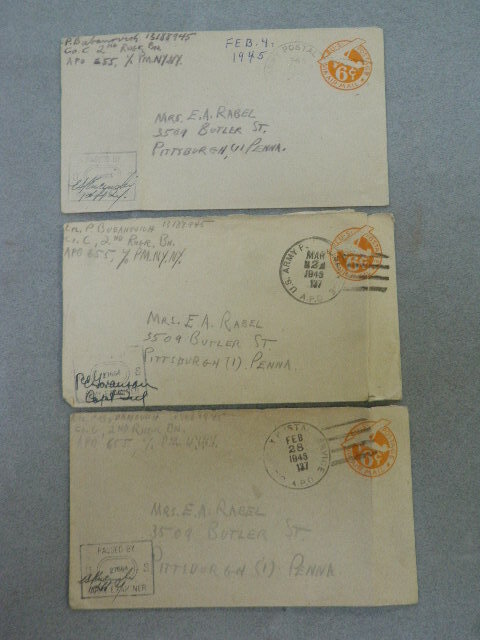 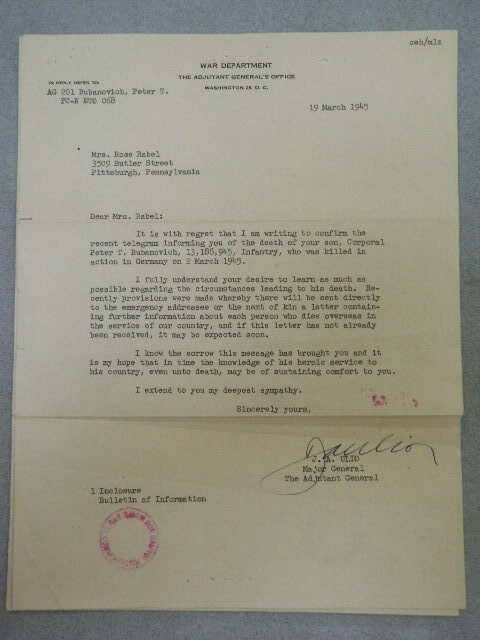 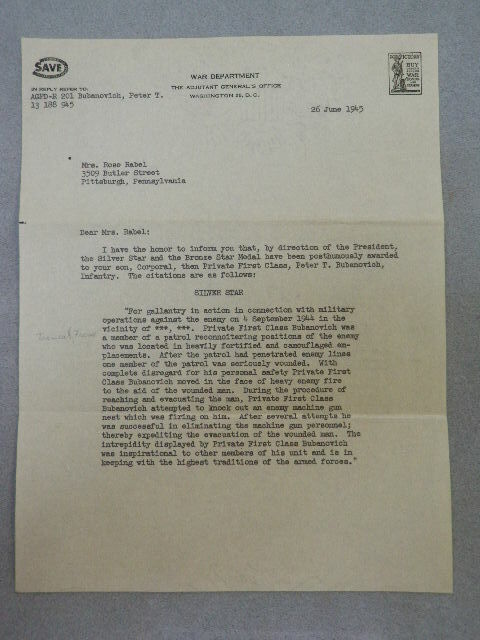 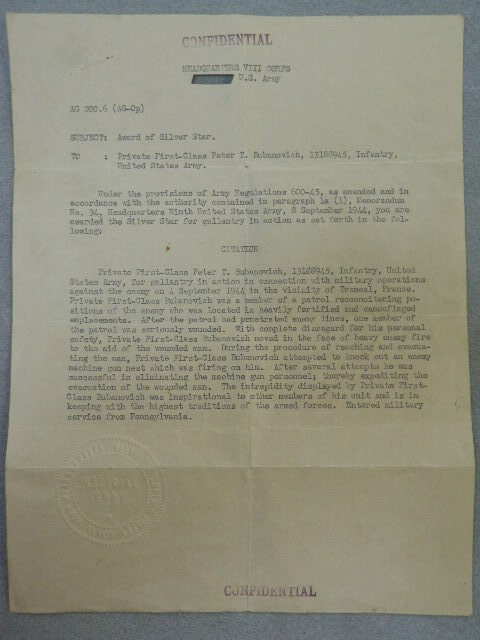 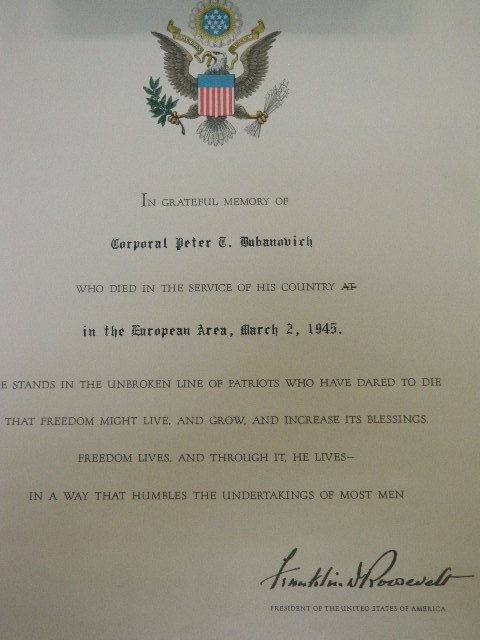 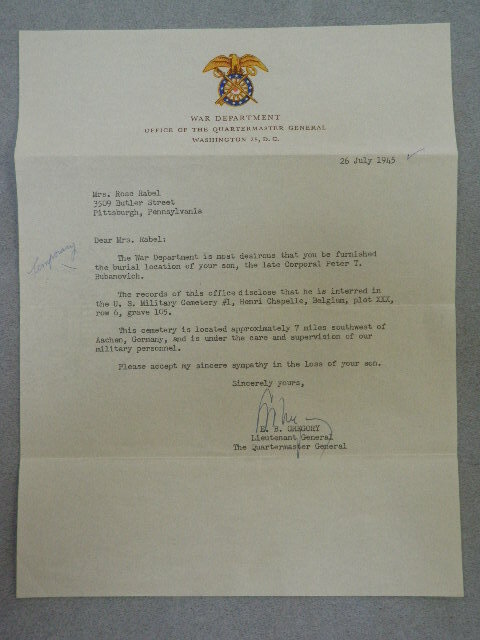 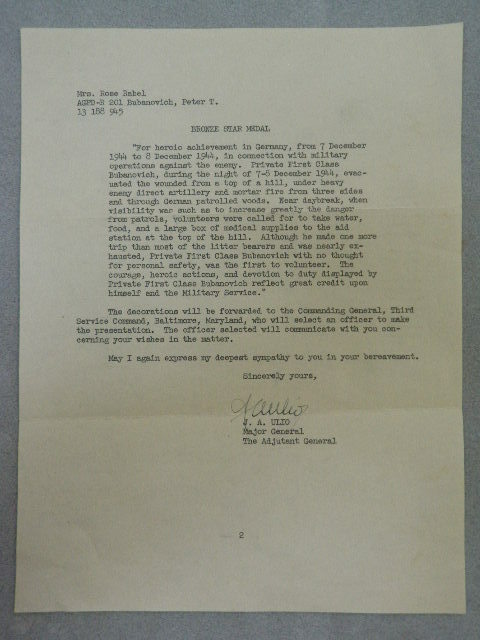 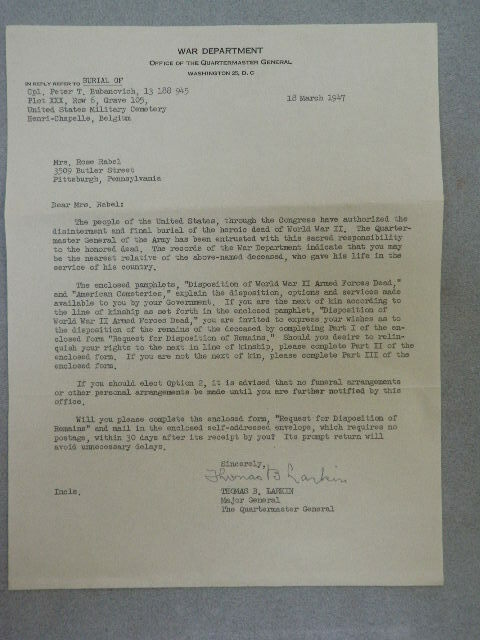 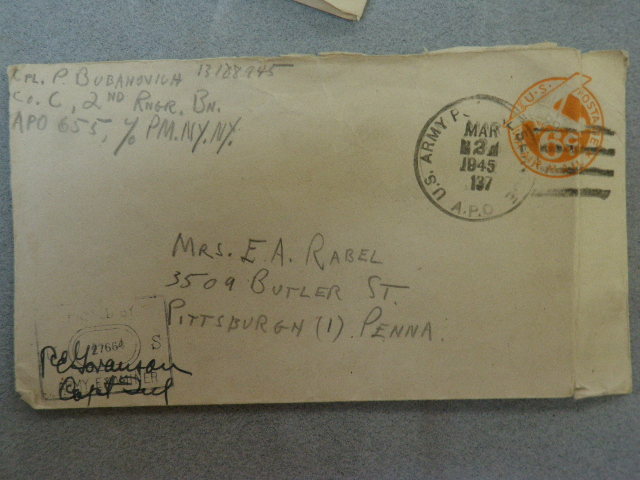 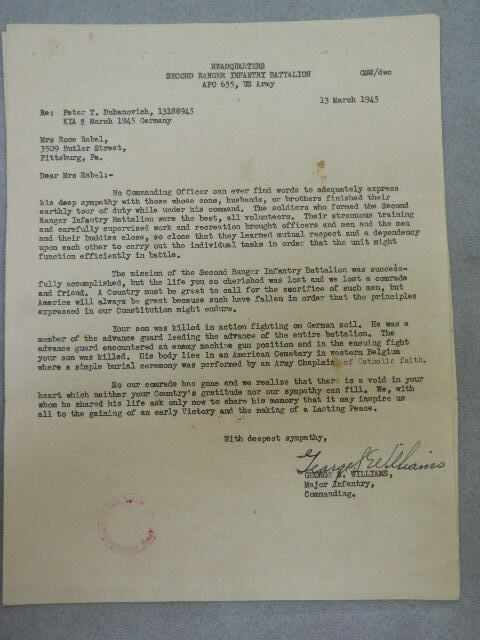 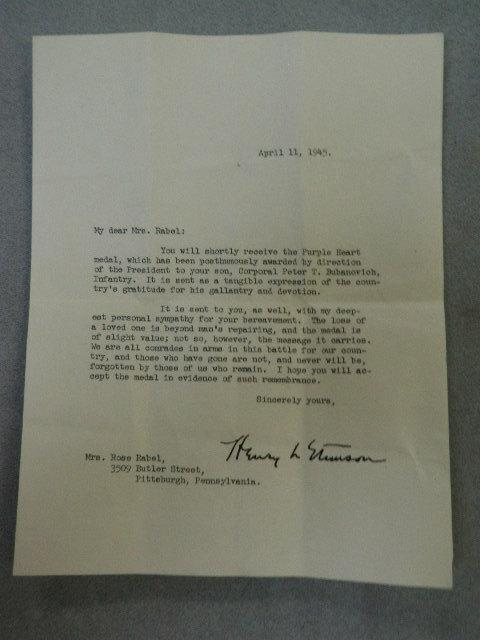 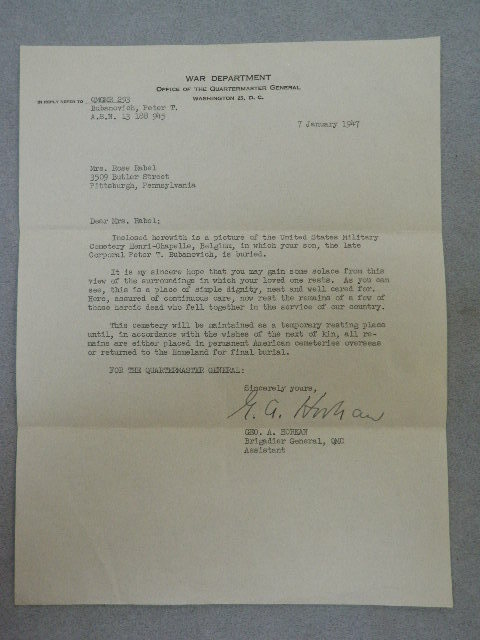 This following letter was his last wrote on the eve of his death March 1 1945 and postmarked on the day he was killed in action.